The Isle of Wight Council (IWC) is a Unitary Authority which provides a wide range of services to a local population of 140,000 and some 5,000 businesses. It is the authority for highways, education, planning and licensing and provides social care services for adults and children. IWC is also responsible for strategic planning for the Isle of Wight and has produced “Eco Island” as its Sustainable Community Strategy. It is a vision for a low carbon community and for growth based on the development of the green economy. Specifically, Eco Island has targets for the Island to become self-sufficient in renewable electricity generation and to have the lowest per capita carbon footprint in England by 2020. IWC also has a broader vision of sustainability, focused on the Island’s ecological footprint, and are working with the local community to make the Isle of Wight the first sustainable region in the UK. The council also has a priority for economic development and encourages investments which create skilled jobs, training opportunities and wealth. The renewable energy sector has been a focus for the council and the Isle of Wight is now home to a number of world class clean tech companies. There has also been significant investment in renewable energy generation, covering PV, energy from waste and tidal energy technologies. 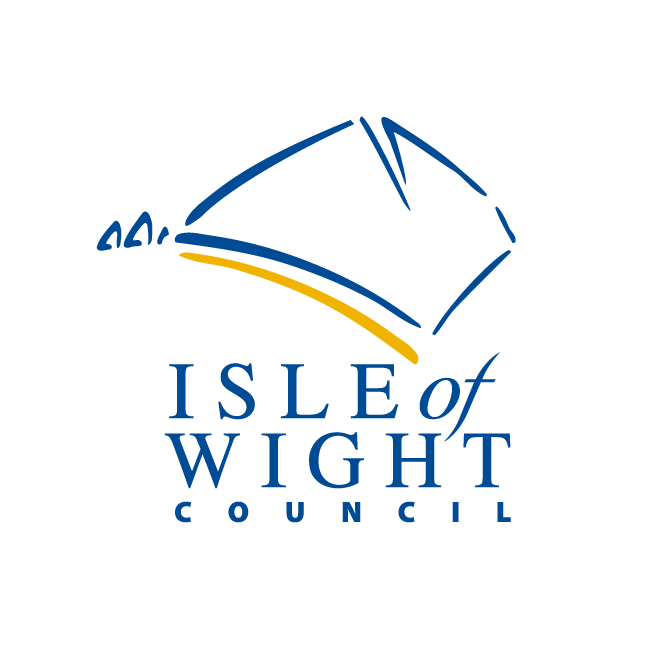 IWC will be responsible for the co-ordination of local activities being delivered by other partners on the Isle of Wight. It will liaise with the DNO to secure power system data and scenarios for future network demands. It will facilitate the local demonstrations, maintain close contact with UNEW to ensure that its work is relevant to the local area and take a lead role in dissemination of the Use Case results. This will include ongoing contact with the local DNO (and others in the UK) and the energy markets regulator, to ensure that the project contributes positively to the development of smart grid solutions and regulatory frameworks in the UK. IWC will be directly responsible for the production of a business model for a community-led venture which will provide grid balancing services and ensure that community members are actively involved in this part of the energy system.